Playoffs will be held on Saturday, August 24th, 2019 for the U14/15 and U18 divisions. Playoffs are played round robin style in the morning and semi-finals/finals in the afternoon. Every team will play 4 games of 30 minutes. 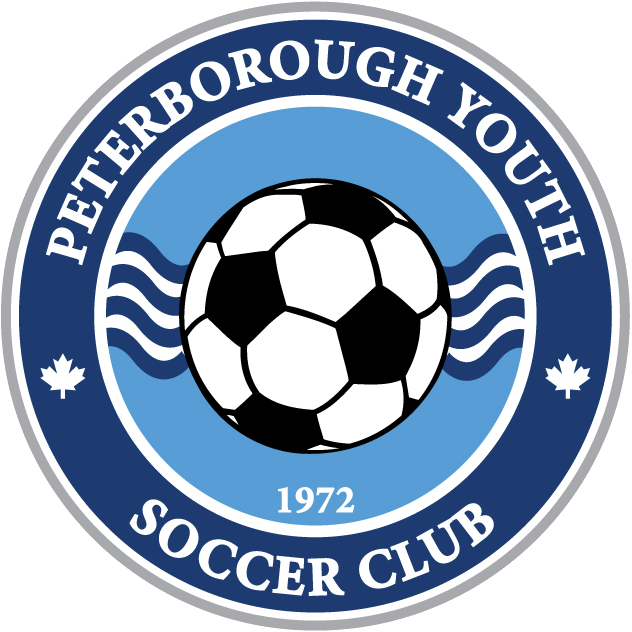 © 2019 Peterborough Youth Soccer Club. All Rights Reserved.